Palm Bay Club loves your fur babies!! 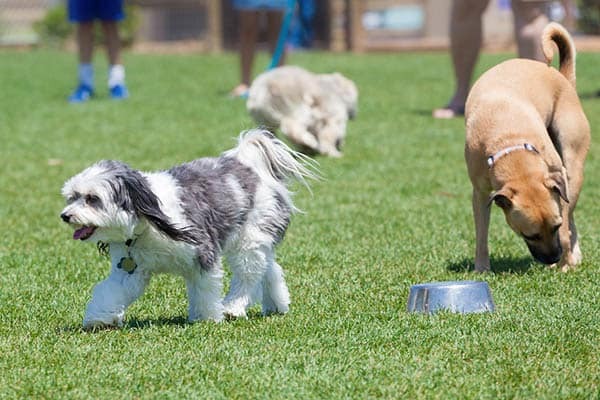 Our residents know their four-legged friends are welcomed VIP guests here at Palm Bay Club. 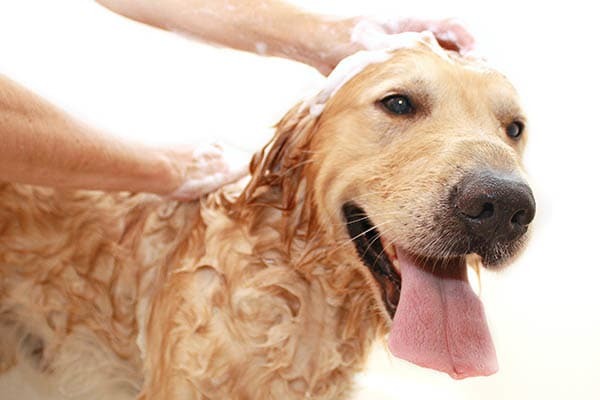 Treat your dog to outstanding luxuries that you will not find at any other property! 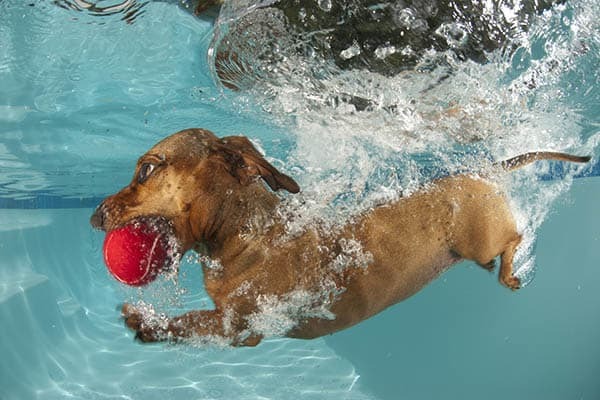 Our four-legged amenity package includes a dog pool, a Pet Wash area to keep your fur baby clean and a Play Park to tucker them out before taking them home. Palm Bay Club is also a proud member of the Poo Prints program! You will not find a more “Poo” free community while enjoying a stroll through your community. There is a 3 pet maximum per apartment. 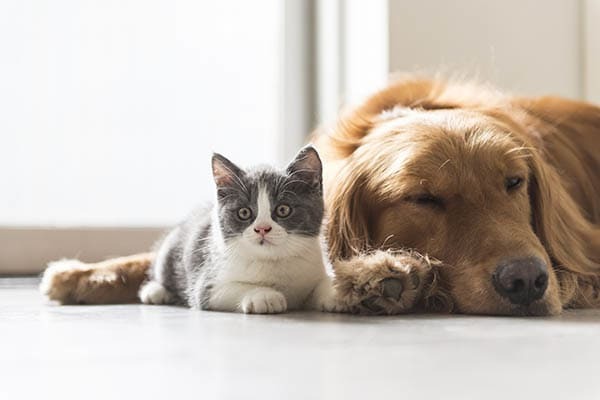 Our pet fees are non refundable fees: $300 for small pets that are 25lbs and under; and $500 for larger pets. We accept any size pet, there are no weight limitations; however breed restrictions do apply. Our community participates in the Poo Prints Program. There is a $85 DNA charge per dog.